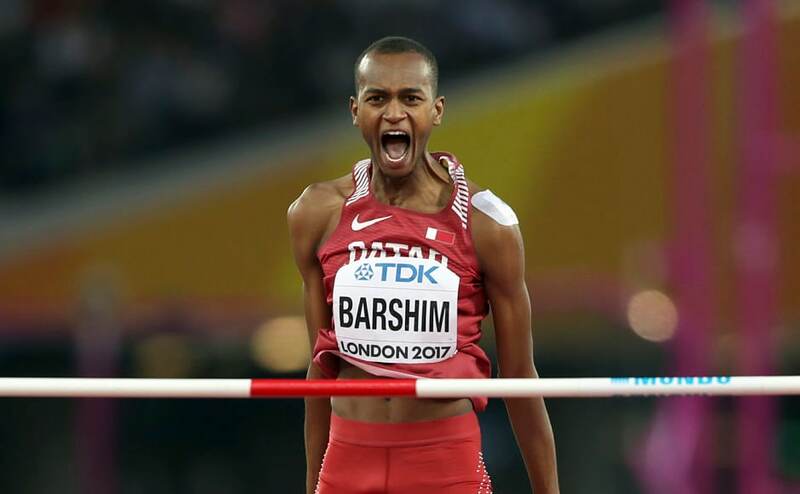 Here are some photo highlights from Day 10 of IAAF World Championships 2017 in London. 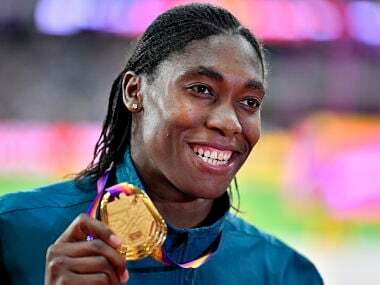 South Africa's Caster Semenya, who won the world title in 800m for the third time, hinted that it would now be time to tackle the world record of 1:53.28 set by Jarmila Kratochvilova back in 1983. 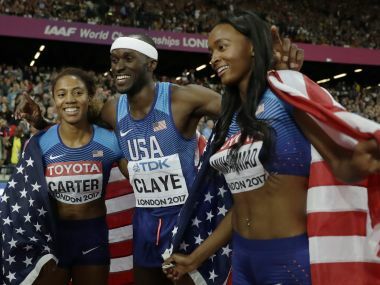 Here's a look at the medals tally after Day 7 of IAAF World Athletics Championships 2017 in London where Americans continued to dominate.